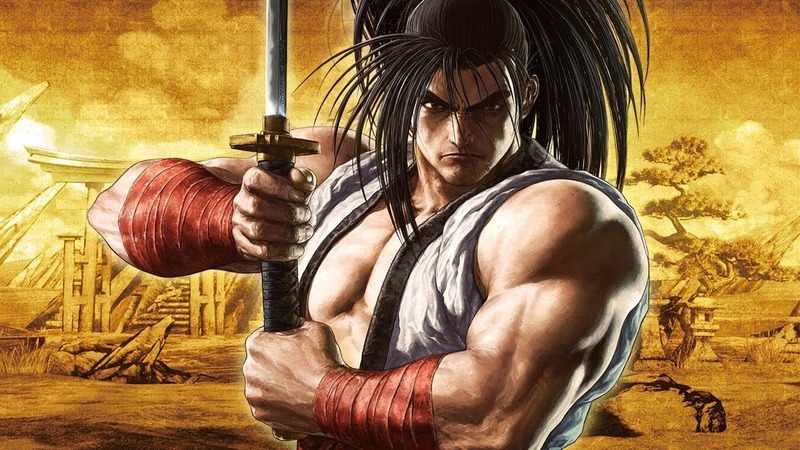 Athlon Games and SNK have announced that Samurai Shodown will release on Nintendo Switch, rebooting the classic 2D weapon-based fighting game in Unreal Engine 4. It remains set in the late 18th century, after the events of Samurai Shodown V but before those of the original game. There will be 13 classic characters that return – such as Haohmaru, Earthquake, and Galford – with three brand new characters that will join them, and others that will be added as post-launch downloadable content. Now created with new 3D graphics that still retain the classic fantasy Samurai manga look, there are multiple modes like Story, Practice, Online Battle and offline battle modes. There will also be a new asynchronous online mode called Dojo, which uses deep machine learning to create a CPU-avatar – this learns from you actions when playing the offline modes to create a Ghost AI character. You can then choose to upload your Ghost to the leaderboards and download those that other players have created, taking them on in one-on-one battles or in the Ironman Challenge where you must defeat up to 100 ghosts in one go. Samurai Shodown will release for Nintendo Switch worldwide in Q4 2019.